NY FUTURISTA’S ART LOVERS , check CIMA ! On February 22, 2014 CIMA the Center for Italian Modern Art will open its doors to the public at 421 Broome Street in Manhattan. The Soho space was founded earlier this year by curator, art historian, and collector Laura Mattioli. 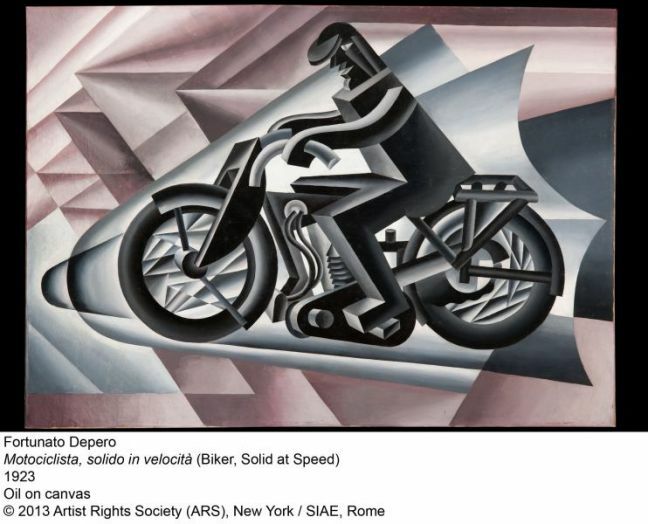 It will launch — on a Tuesday-to-Saturday, by-appointment-only schedule, with guided tours on Fridays and Saturdays — with an exhibition devoted to the under-represented Futurist artist and designer Fortunato Depero.